C.J. 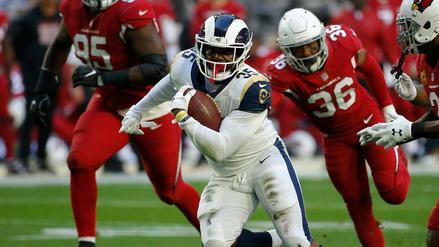 Anderson filled in nicely for Todd Gurley in Week 16 and is the biggest riser this week. Who joins him on the list ahead of Week 17? 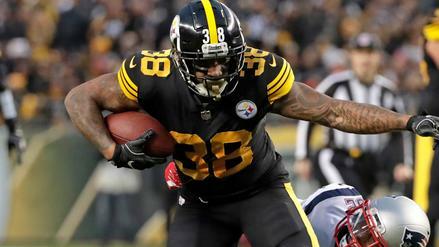 Jaylen Samuels is the biggest riser once again. Who else made moves along the salary scale this week? Jaylen Samuels made an impact with his opportunity last week and is our biggest riser this week. Who else makes the list? 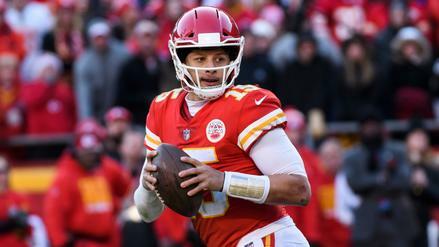 Can Patrick Mahomes keep it going against a strong Chargers defense? Who else should you target on Thursday's single-game slate? 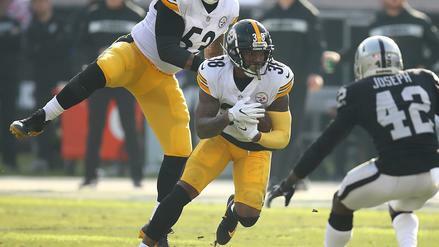 Running back injuries give way to opportunities and salary changes. Who makes the list this week? 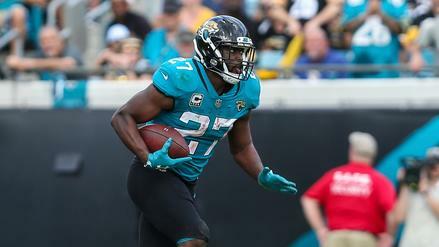 Leonard Fournette should see heavy volume against a run defense that's struggled in recent weeks. 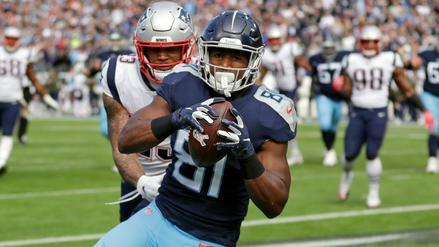 Who else should you roster in the Titans-Jags matchup? 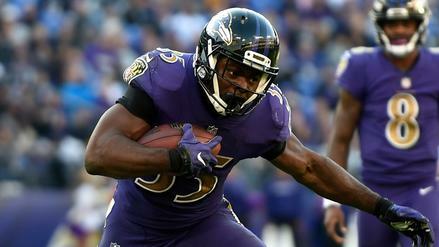 Gus Edwards took control of the Baltimore backfield and could still be a value at his price. Who joined him in moving up the salary scale this week? 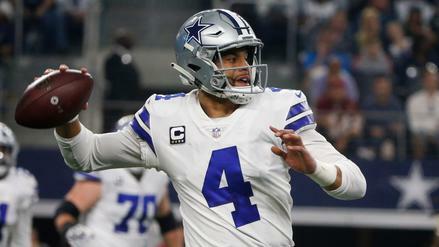 Dak Prescott was a Thanksgiving slate hero. 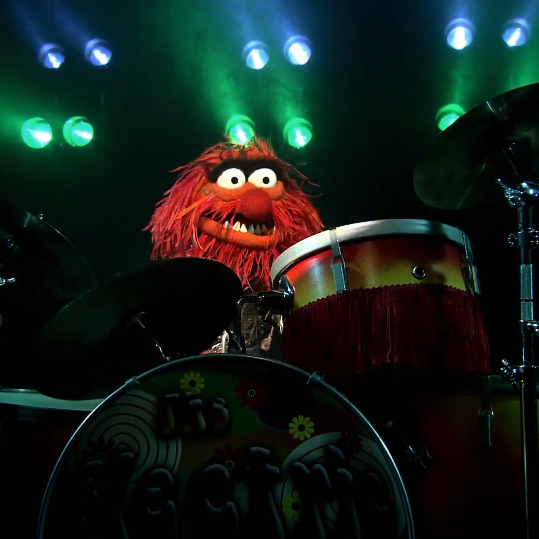 But can he duplicate his performance this week against the Saints? 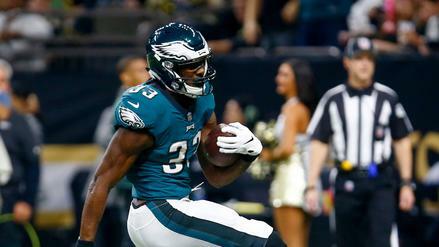 Josh Adams' salary increase reflects the fact that he's taken over the Philly backfield. Who else has seen a big change this week? 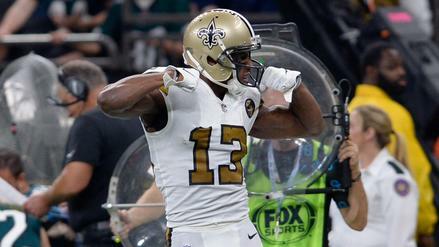 Michael Thomas has proven to be virtually un-guardable all year. Who else is in play for this week's NFC South showdown? 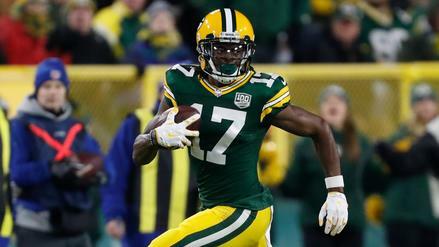 Davante Adams has been virtually unstoppable all year and has three scores in his last two games. 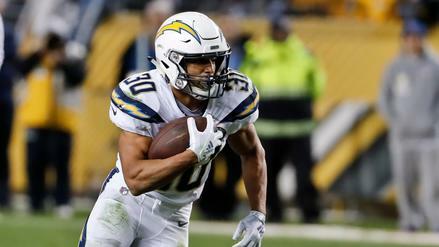 Where does he rank among tonight's top DFS targets?